Are You Looking to Promote YOUR Business Over Your Competitors’? Of all the promotional mediums available to businesses, high quality video remains the most powerful. From chef Q&As, proprietor interviews and customer testimonials, local-supplier footage, 360-degree restaurant tours and fresh food preparation in busy kitchens, nothing illustrates your skills and strengths better than a 30-second film in full HD. 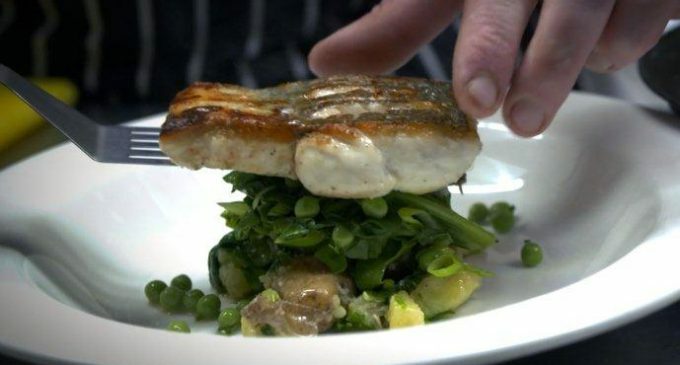 And now, as well as offering a range of promotional services, articles and advertising through the only dedicated website for the Scottish catering, hospitality and tourism sector,CateringScotland.com is now providing professional video services for up to 50% less than the regular industry rate. Using our long-standing experience within the sector, we can advise and support you through every step of the process, from planning and direction, to production and editing. With bespoke packages and deals to suit all types of outlets, promotional requirements and budgets, we can produce and direct a film for businesses of any type and size. Click on the link below or the picture above for an example of what we can do. Featuring 2014 CIS Excellence Chef of the Year winner, Neil Forbes (of Sustainable Business of the Year, Edinburgh’s Cafe St Honore), the video demonstrates the unique professional direction and editing skills of Immagine Productions’ managing director, Lewis Notarangelo. Contact gordon@cateringinscotland.com or call 08448 40 50 20 for more information on how a bespoke film could help to promote your business to your target audience.